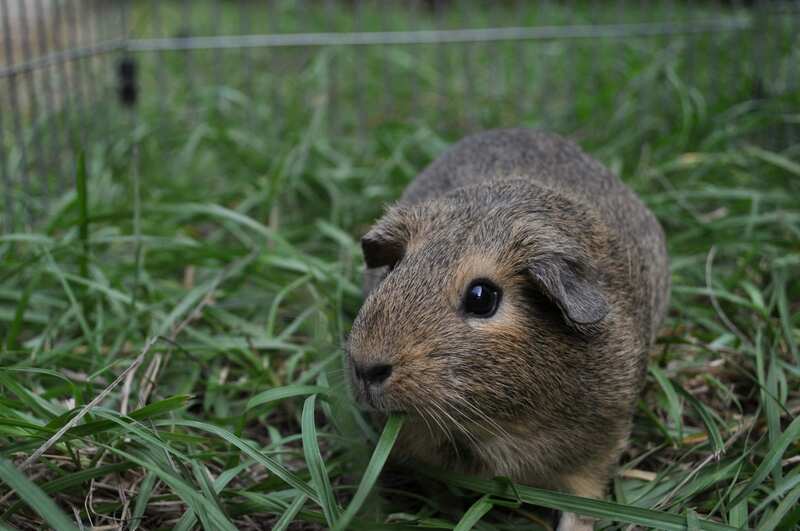 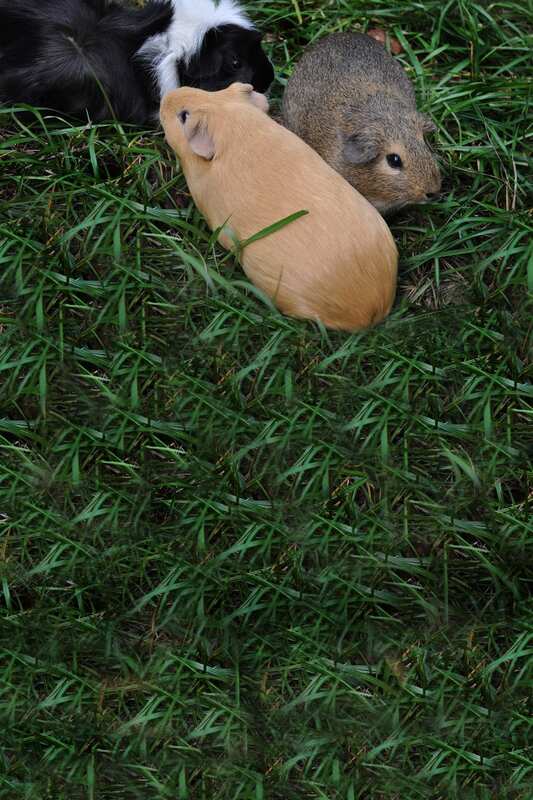 Guinea pigs are no longer found in the wild. 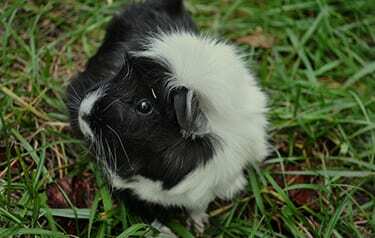 Fossil records show they have been around as early as 9,000 BC, but domestication began around 5,000 BC because of their popularity as pets and food. European colonization of South America led to the introduction of Guinea pigs as pets in Europe and, eventually, worldwide. Males establish a social hierarchy where a single alpha male dominates. 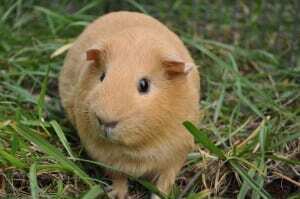 They communicate through noises such as chutts, squeaks, whines, whistles, purrs and chirps, depending on the situation.